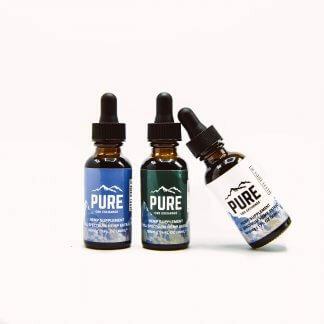 CBD Tinctures are our most accessible product. 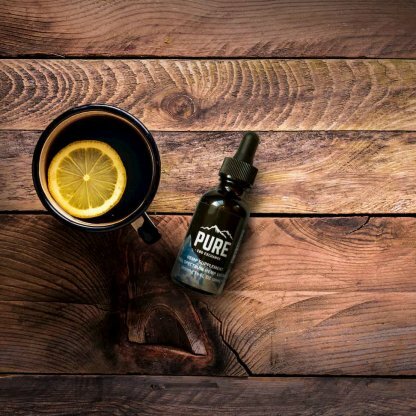 Perfect for long time CBD users and those new to CBD, our 2500mg tincture is the most powerful alternative to our 1500mg, 500mg, and 1000mg tinctures. 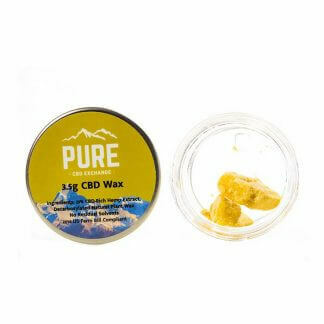 With higher dosages for greater medicinal needs, this bottle contains 2500mg of CBD per 30mL bottle. 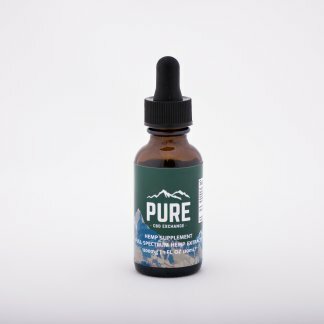 This tincture contains our full spectrum hemp extract alongside organic MCT with Natural Flavor. MCT is derived from coconuts and provides many of the natural fatty oils that help the body process CBD since most cannabinoids are fat-soluble. This product is commonly dropped on the tongue for quick absorption or into a drink, such as coffee or tea. 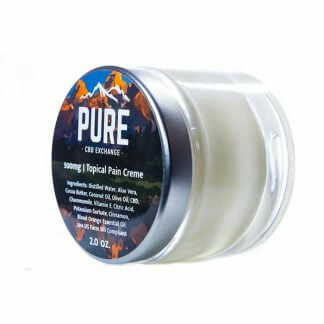 This tincture is available in a more affordable but less concentrated 500mg variety with vanilla and mint flavoring options. CBD wholesale pricing is available for customers on orders of 50 bottles or more, with options to customize carrier oils, CBD content, and white-labeling. Contact us for more information.